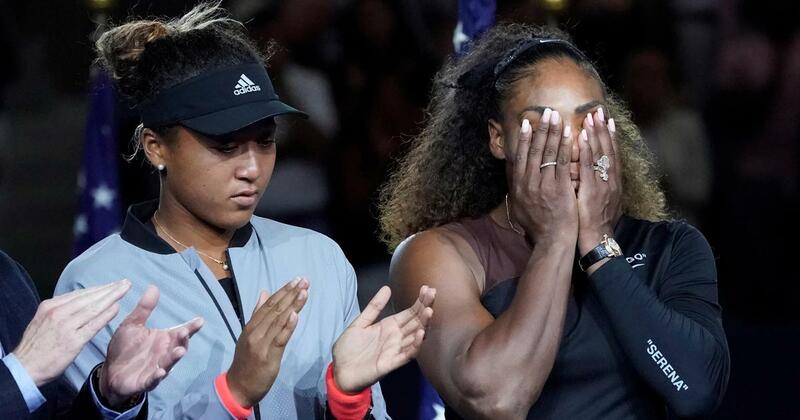 The racist undertones in Mark Knight’s portrayal of both Serena Williams and Naomi Osaka was rightly criticised by a large section of people on Twitter. 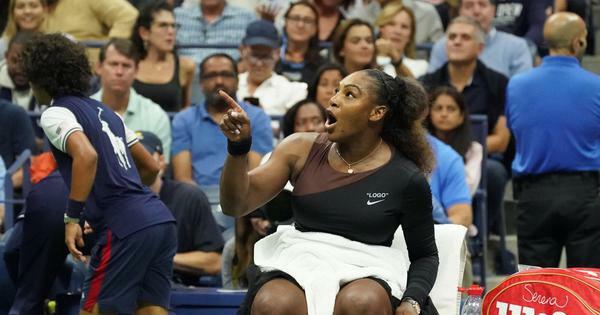 The controversy surrounding Serena Williams’s outburst after being penalised by chair umpire Carlos Ramos in the US Open final has prompted hundred of articles and arguments online. But while most publications argued whether the umpire was justified or Serena, and opined on the gender and power dynamics, Australian publication Herald Sun decided to go ahead with a cartoon that had both racist and sexist undertones. The caricature by Mark Knight shows a butch and fat-lipped Williams jumping up and down on her broken racket at the US Open. The umpire is seen saying “can’t you just let her win?” to the opponent, who would be the eventual champion Naomi Osaka, but is instead portrayed as a petite, blonde girl. Osaka is a 20-year-old player of Japanese and Haitian decent, a fact the cartoonist chose to ignore for some reason. Knight, who has a reputation for controversial cartoons, was slammed across social media, including by author JK Rowling, a member of the US Congress, and about the 30,00 people who commented on his post. Knight responded to the criticism by pointing out that he had drawn an unflattering portrayal of Australian male tennis star Nick Kyrgios “behaving badly”. 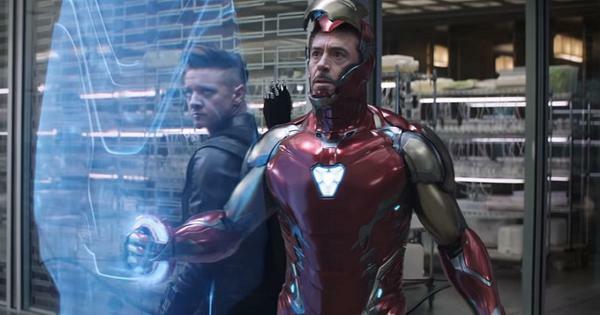 “Don’t bring gender into it when it’s all about behaviour,” he said. Just saw that unbelievably racist Australian cartoon re Serena Williams & Naomi Osaka. (I will not dignify it with a retweet.) If you can't see the nauseating, horrifically obvious racism of it, you don't *want* to see it. And you are the problem. Serena Williams controversy: Are sportswomen seen as women first, athletes second?